Are you getting enough sleep? Lack of sleep can really damage your health and immune system. 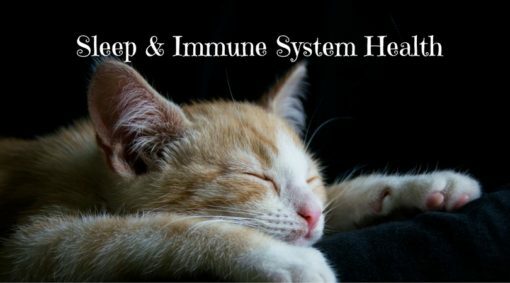 In this article we will talk about sleep & Immune System Health a bit more. According to WebMd, 50 to 70 million Americans are suffering from some sort of sleep disorder. There are many different types of sleep disorders. … Continue reading Sleep & Immune System Health – Are You Sleeping Enough?